For the logistics industry, 2017 had been quite big. From the rapid growth of back office offshoring solutions and the incorporation of the internet of things (IoT) to various processes, change has indeed come. However, there were also challenges especially when it comes to new laws and regulations. We really wish that 2018 will be a good year for all of us. Let’s take a glimpse at some of the biggest trends to look out for this year. If are confused or overwhelmed with all the talk about the internet of things or IoT back in 2016 and 2017, you might want to take a serious look at what it can do for your business. 2018 will be a big year for more IoT talk as well as implementation. 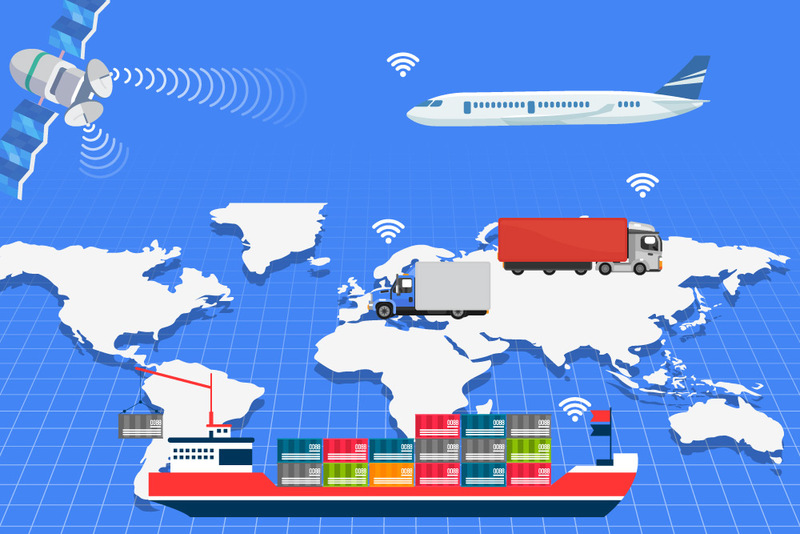 As of the moment, shipments with RFIDs and GPS are making things more efficient for the shipping and logistics industries. By being able to keep track and monitor shipments, logistics companies can make well informed decisions when it comes to forwarding as well as warehousing. Thus, logistics and shipping solutions find it easier to handle shipments as well as are able to save valuable time in the process. As we witness rapid growth in it will be easier for us to manage IoT data which will eventually lead to more opportunities as well as save money in the process. If you want to have an edge over the competition, Iot is a bandwagon that you should be riding. At the moment, you can purchase small sensors, applications, and high tech gadgets to help eat easier for your business to operate. Once you’ve got your hands on those stuff, take advantage of business intelligence software help you in better understanding your business’ data. If you can’t afford to have all these fancy schmancy things in place at the moment, you should at the very least put IoT in your future plans. IoT devices will be able to help you save funds by finding flaws in the process or in the system. With IoT being a thing right now, it would also be ideal for you to have Cargowise One training service as part of your investment. Your clients aren’t just looking to save money. While businesses are being made to make shipping decisions by putting demands on customers, concerns about the transparency of supply chains are growing. The meaning of transparency is fast evolving, and no longer just covers whether you shipped via sea, land or air. Customers are starting to be more aware of salary and worker rights issues, sustainability and environmental issues, and even the political leanings of businesses they wish to work with. While a large number of buyers are still quite passive when it comes to info on the supply chain—they do actually care and may take action once something comes to light. It’s your role now to be proactive in being transparent right from the very start. Know the kind of technology and customer support concerns that bug your clients and find a way that will appropriately answer to their demands. Chances are there are some things in your operations that your customers may not like. While you don’t need to submit to every whim of your clients, there are some socially relevant things that you must never overlook. Always consider fuel efficiency, sustainability and diversity as part of your brand image. If you’ve already been part of any major issue or scandal, consider cleaning up your image then re-brand. Because of the Trump administration, lots of logistics rules and regulations will be affected not just in the US, but globally. By knowing which regulations may affect your business, you will know how to act on it such that you can take any heavy blow thrown at you.